Also, there’s insurance without any liability – the company assumes 100% of the cost of the insured event. Usually, such an option is called Super CDW (SCDW), Full Collision Damage Waiver (FDW, FDCW), or SuperCover. Naturally, such insurance will cost much more than usual. If you are a very confident driver, then you don’t have to buy SCDW – if nothing happens to the car, you will save a lot. 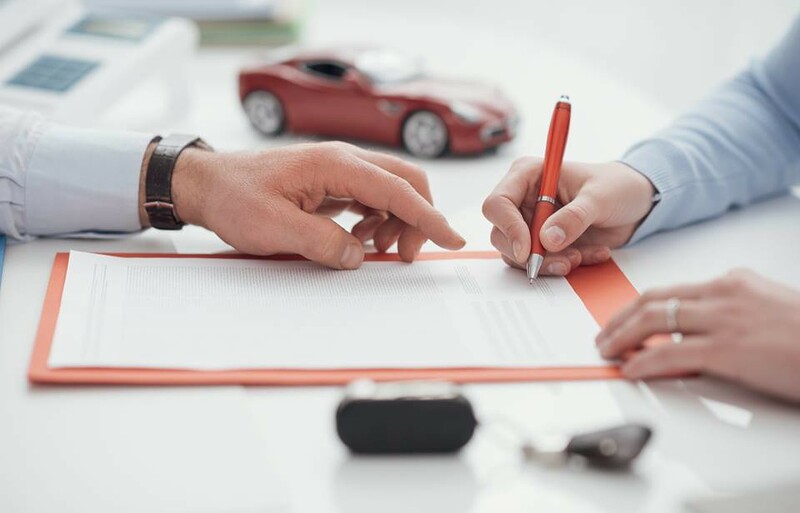 But in the event of an accident you will have to pay, because the insurance company will pay for only serious damage in excess of the amount of your liability. 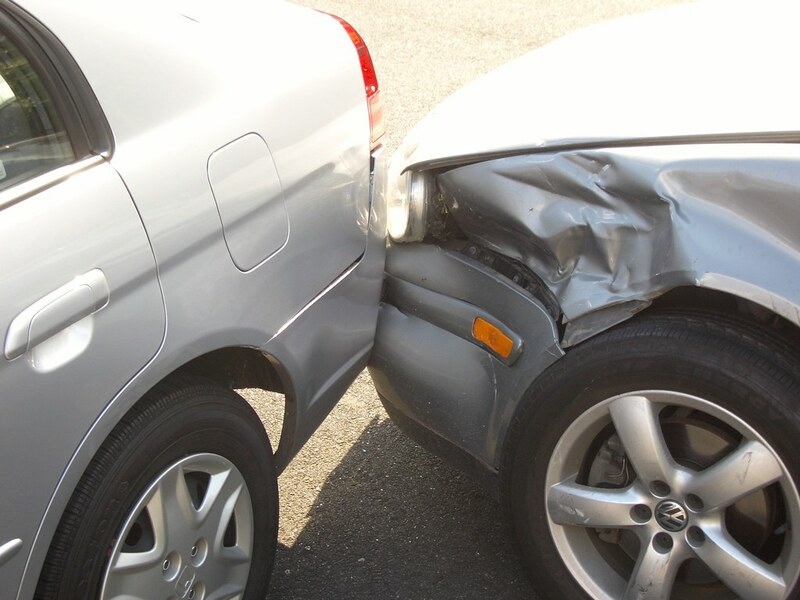 For minor damage, you will need to pay, despite the insurance issued. Keep in mind that not always insurance covers the headlights and wheel damages. Often, this is an additional paid option. Is there a substitute to what car rental companies offer? Such insurance is issued not on the car, but on the driver. That is, you can arrange it for a certain period of time, for example, for a year – and use it by renting cars in different companies. Secondly, insurance from third-party companies covers a much larger number of insurance claims and expenses than ordinary insurance. For example, the loss of the keys to the car. Thirdly, this insurance is quite cheap – it costs not more than $50 per year. 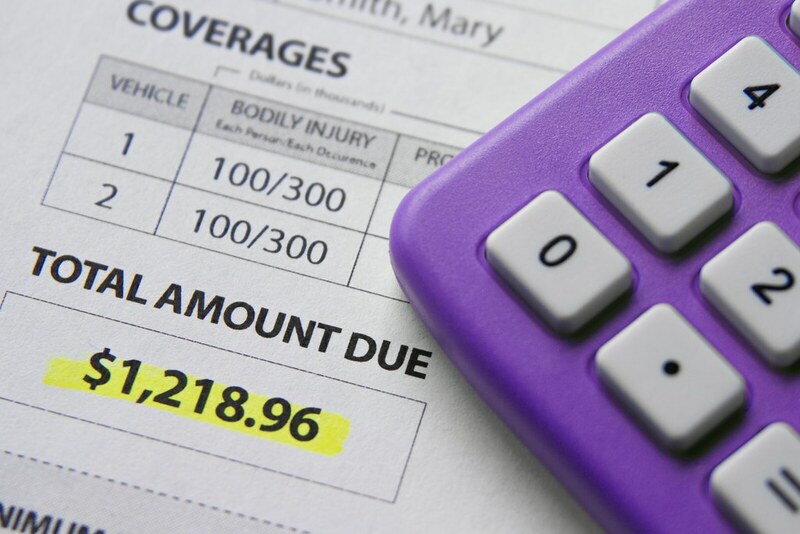 However, such insurance has drawbacks – in the event of an insured event you’ll have a lot of paper work. After all, the money will be returned only in case of exact compliance with the procedure established by the insurer. Summing it up, attitude towards insurance is a personal matter for everyone: some prefer to overpay for peace of mind, while the others are confident and want to save. As it was already noted, the car rental market is very developed, especially in the USA, and offers everyone a convenient option. The most important thing – you shouldn’t be afraid of seeming difficulties: the insurance was created just to save you from any worries.